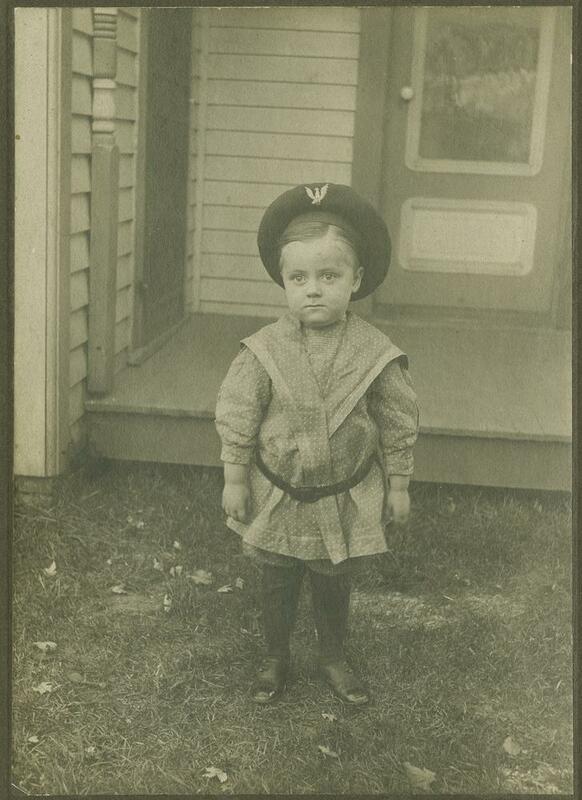 Known as "Hermie" to friends and admirers, Wells arguably spent most of his life at IU, beginning with earning his undergraduate degree in commerce in 1924. 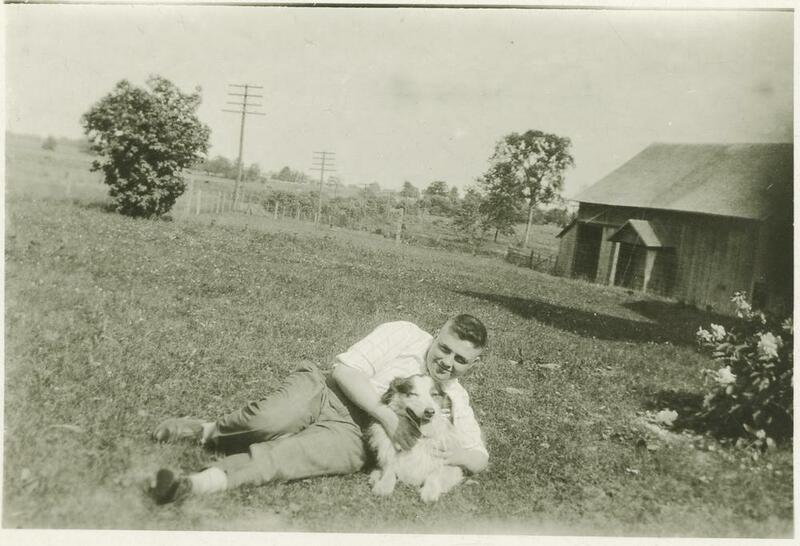 He returned to the university in 1930 as an instructor in the School of Business, and was Dean by 1935. 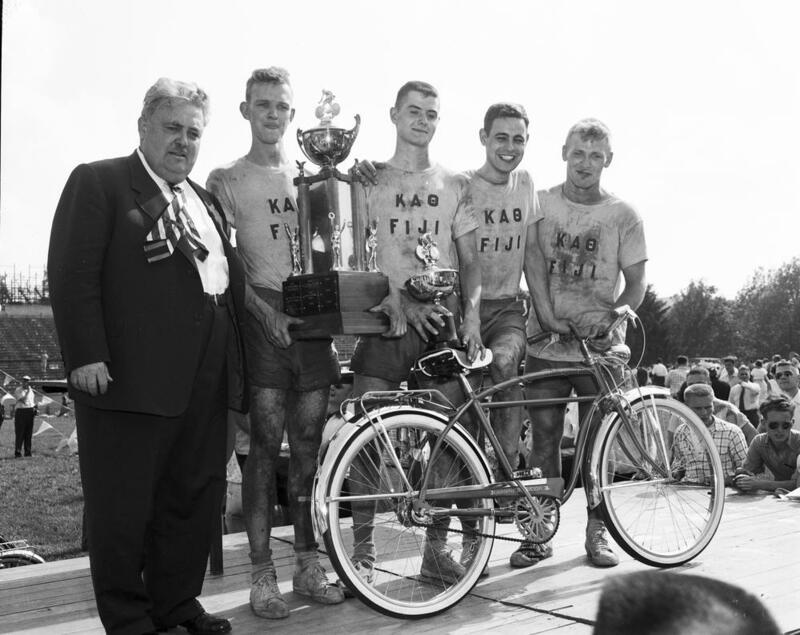 In March 1938, at the age of 35, Wells was elected President of IU by the Board of Trustees. His presidency saw a tremendous amount of growth -- in enrollment, the physical plant, regional campuses, and more. 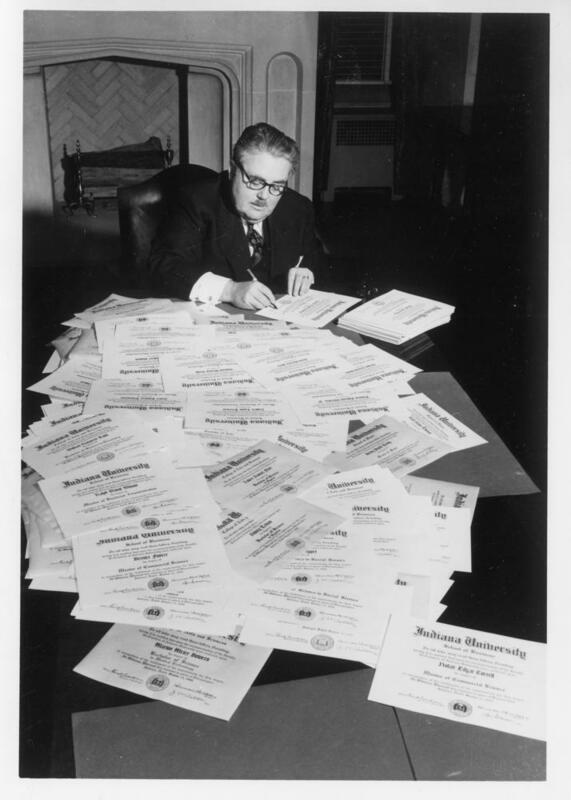 When he retired in 1962, the Trustees created the position of University Chancellor for him so that he could spend the rest of his life serving his beloved Indiana University. 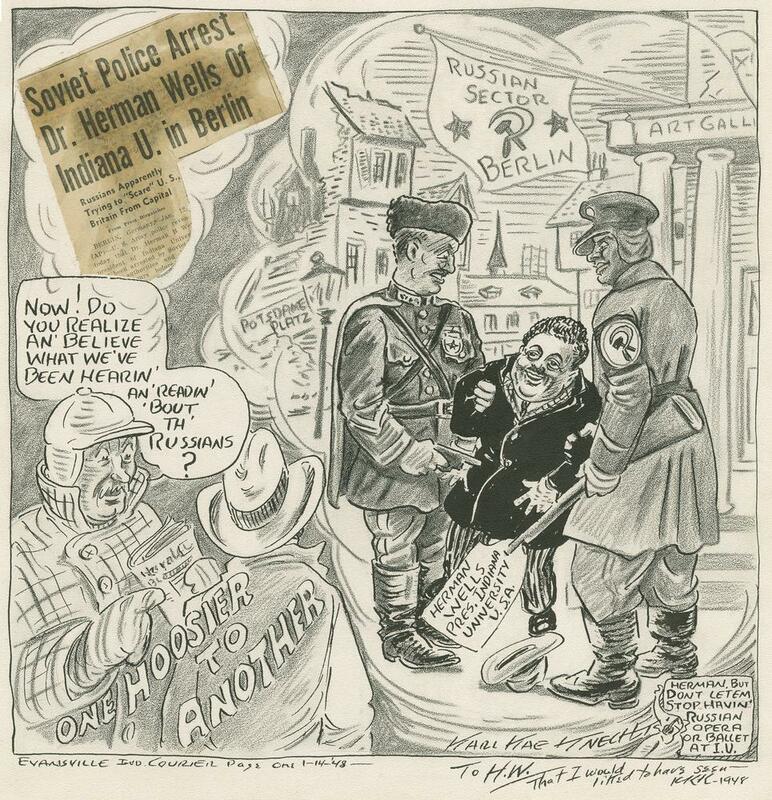 Dr. Wells passed away in 2000 but is a cherished memory for many and his mark is seen throughout the Indiana University system. 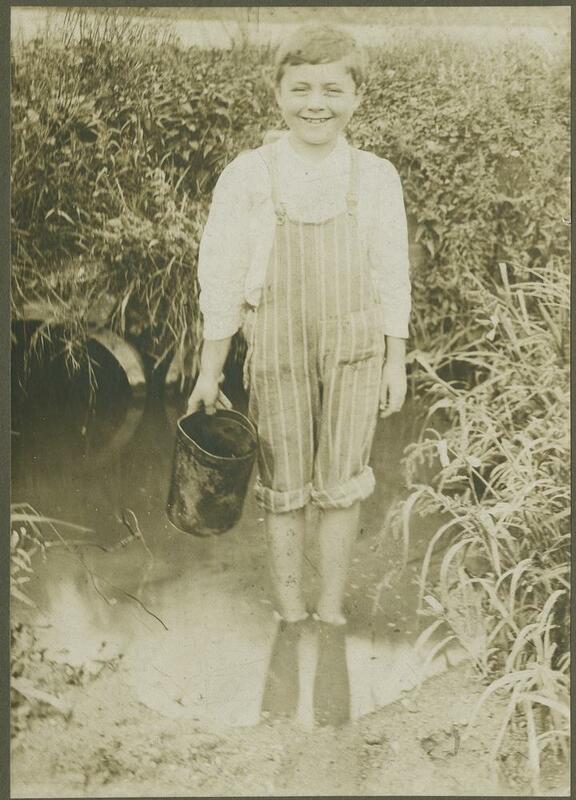 The photographs below represent Herman in various stages of his life, from his childhood in Jamestown, Indiana to the Golden Anniversary celebration of his IU presidency in 1988. Photograph gallery curated by Katie Siebenaler. 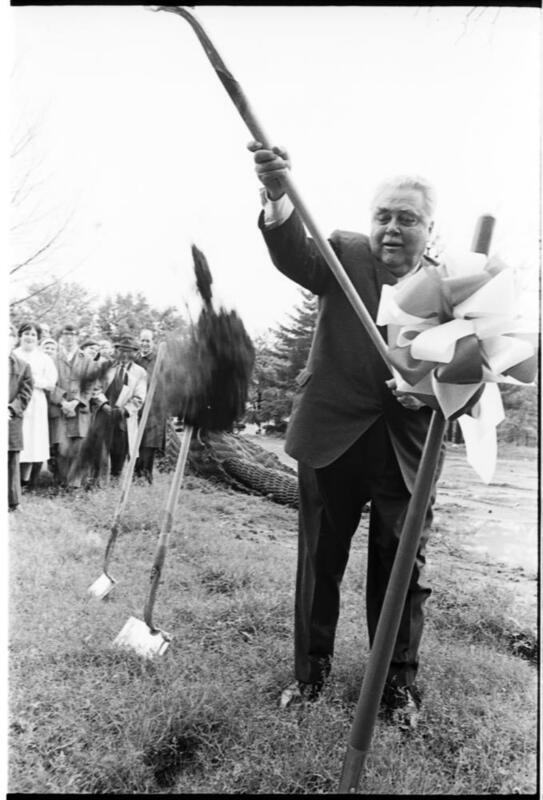 Wells celebrated the 50th anniversary of the beginning of his tenure as President of IU in 1988. 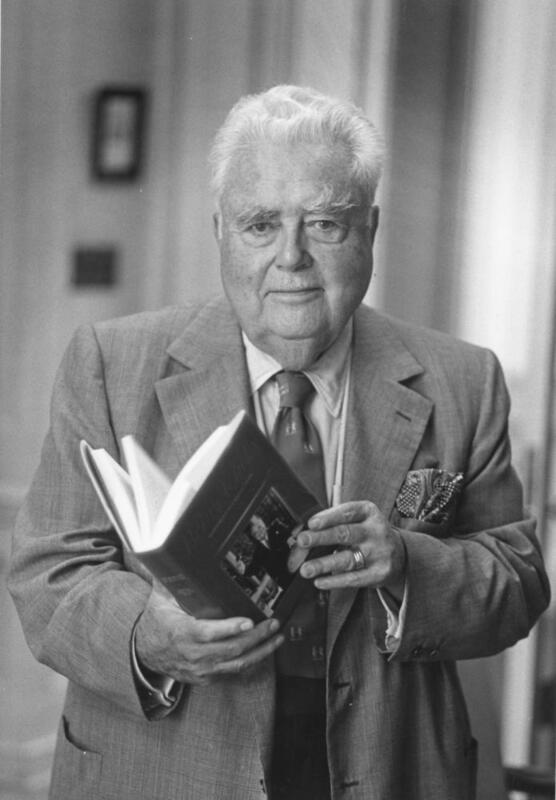 Wells posing with a copy of his autobiography 'Being Lucky,' which was published in 1980. The completed building was dedicated in 1972. 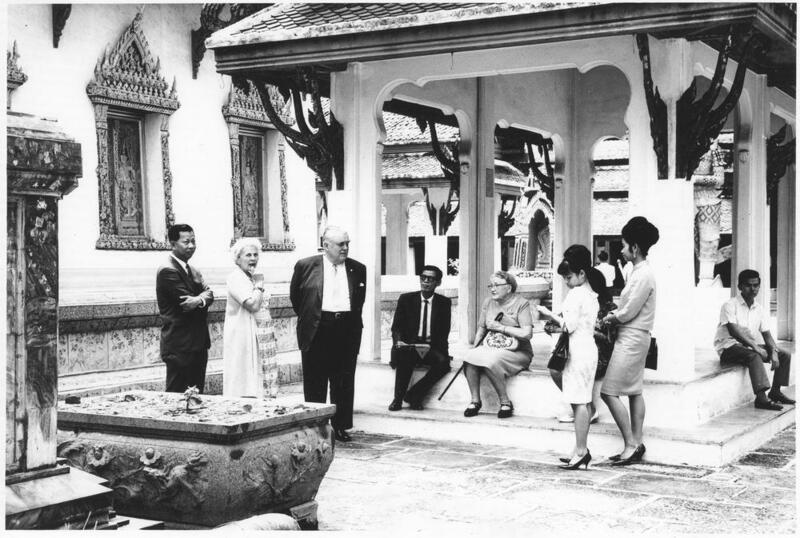 Wells visiting Thammasat University, which contracted IU to develop a new Institute of Public Administration in the 1950s. 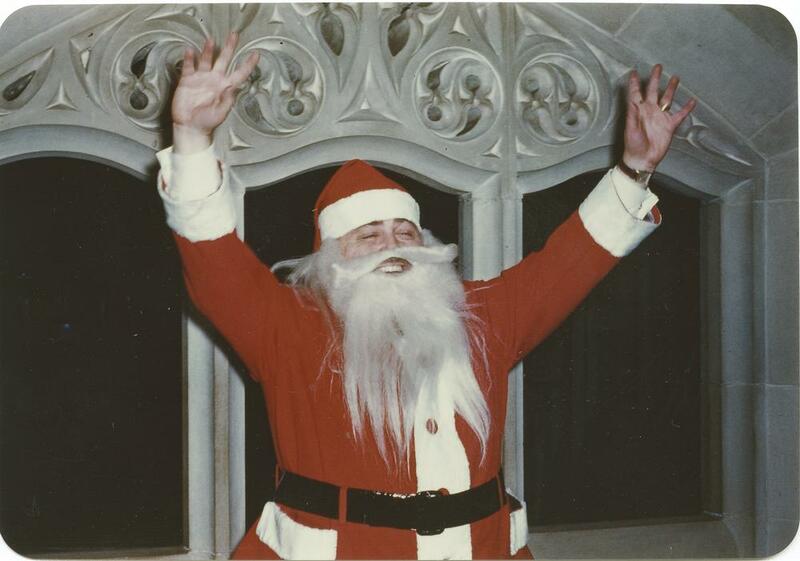 Wells continued to indulge in this festive tradition well into his retirement. 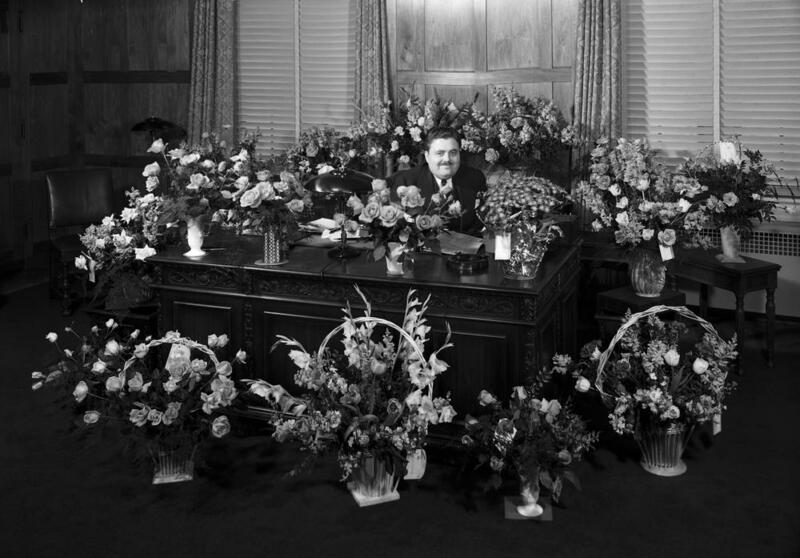 Wells served as interim president after the retirement of William Lowe Bryan in 1937. 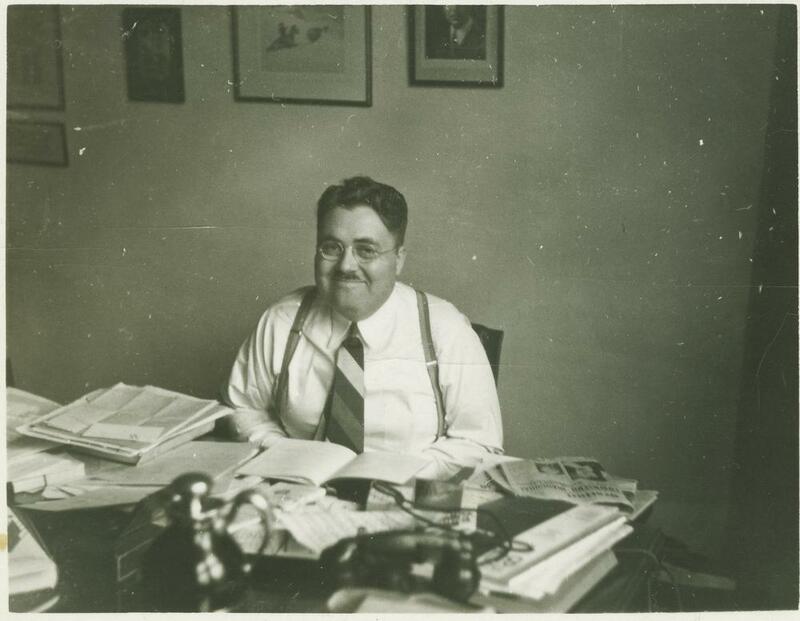 Wells was appointed dean in May 1935, five years after he first became an instructor at IU. 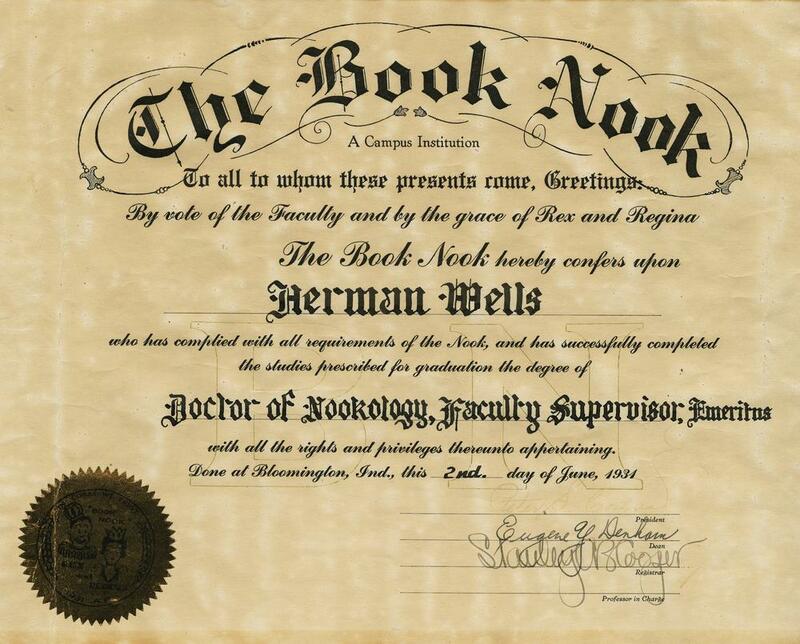 Wells received his doctorate in 'Nookology' during the mock Book Nook Commencement of 1931. 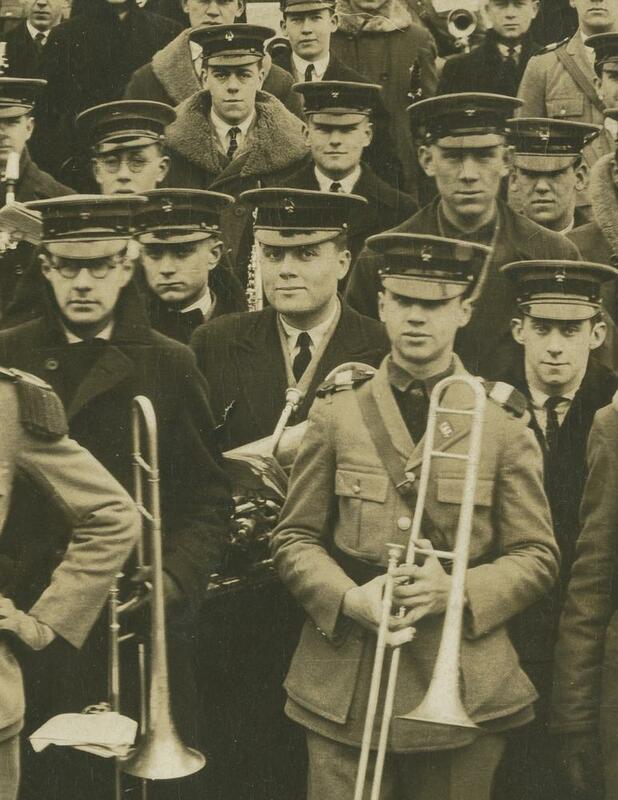 Wells played the baritone as a student in the IU marching band.